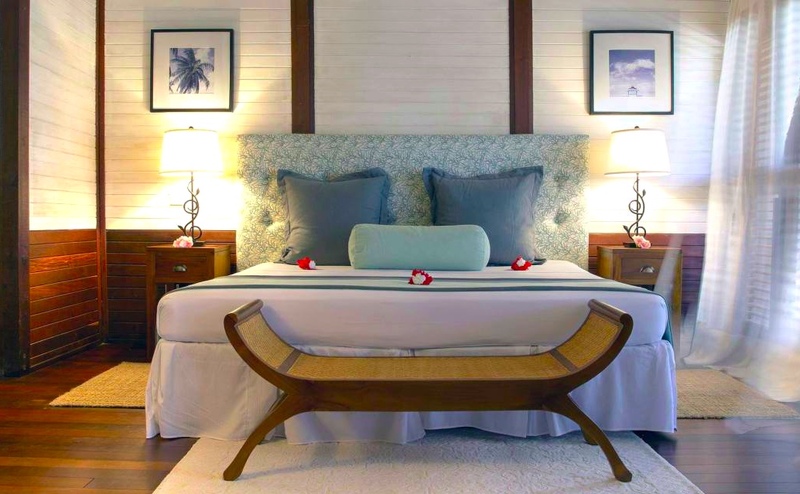 Each of our 31 welcoming boutique style beach front rooms feature a bathroom with shower and aromatherapy inspired toiletries, air conditioning, telephone, personal in-room safe, overhead ceiling fan, mini bar, hair dryer and television. Upper floor rooms boast balconies with wonderful views of the Caribbean Sea, whilst ground floor rooms have patios with direct access to the beach. Our 8 blissful beach front suites offer a bathroom with shower and aromatherapy inspired toiletries, walk-in closet, air conditioning, telephone, personal in-room safe, overhead ceiling fan, mini bar, hair dryer, coffee and tea making amenities, cosy bath robes and television.